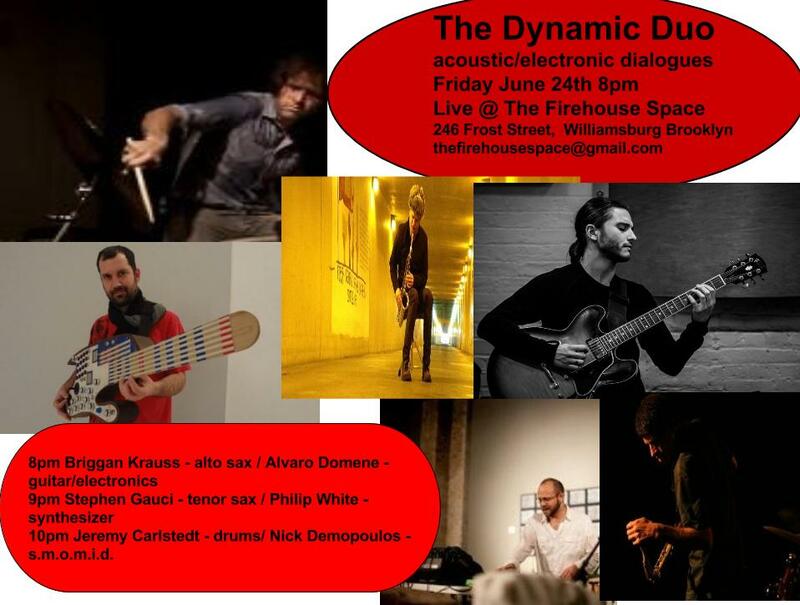 TRANSIT is thrilled to announce that our DoubleBill series will be continuing on Thursday, June 23rd at 8pm. TRANSIT has teamed up with award-winning Lithuanian composer Žibuoklė Martinaitytė, who has co-curated the program. The Lithuanian half of the program will showcase works by Albertas Navickas, Lukrecjia Petkutè, and Ramūnas Motiekaitis, along with the world premiere of a trio by Martinaitytė. The New York half of the program will feature works by Leaha Maria Villareal, Brooks Frederickson, and Loren Loiacono, along with a world premiere of a percussion solo by Daniel Wohl. 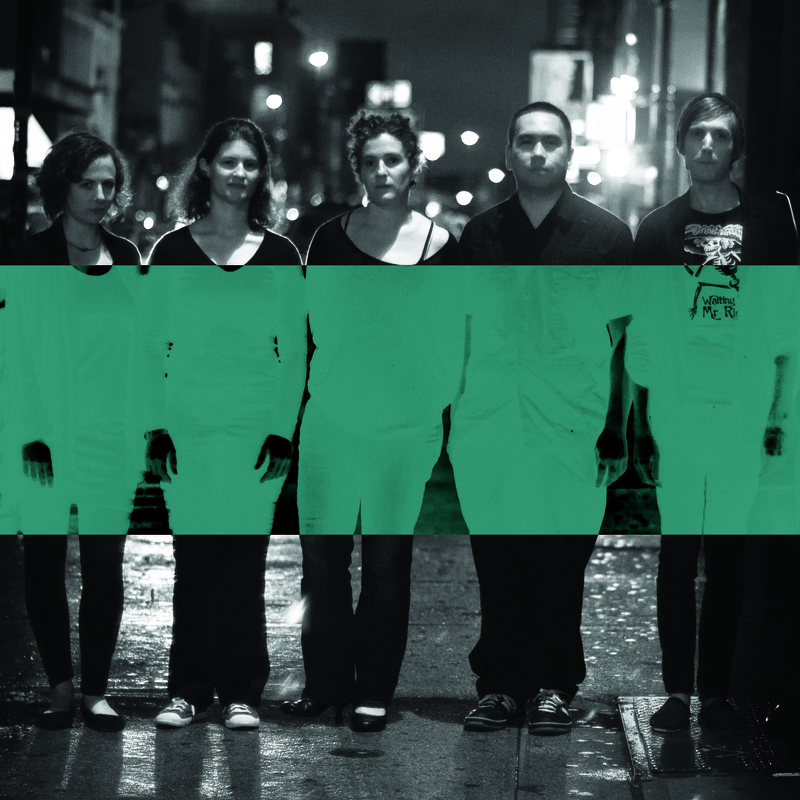 Soundmark Project is a percussion quartet whose focus is on contemporary music, championing preexisting works and commissioning new repertoire from both established and emerging artists. Having first met and collaborated last summer at the nief-norf Summer Festival, all four percussionists hail from across the United States. Their program originates from their respective artistic relationships and combines them into musical experience that embodies the ensemble’s history and vision. The program features a stylistically diverse range of percussion literature scored for small instruments and everyday objects designed to minimize the boundaries between performer and audience. Highly intuitive and energetic, the F irey String Sistas! is a refreshing alternative to the standard Jazz band. Committed to pushing the limits of string playing to the next level since 2011. 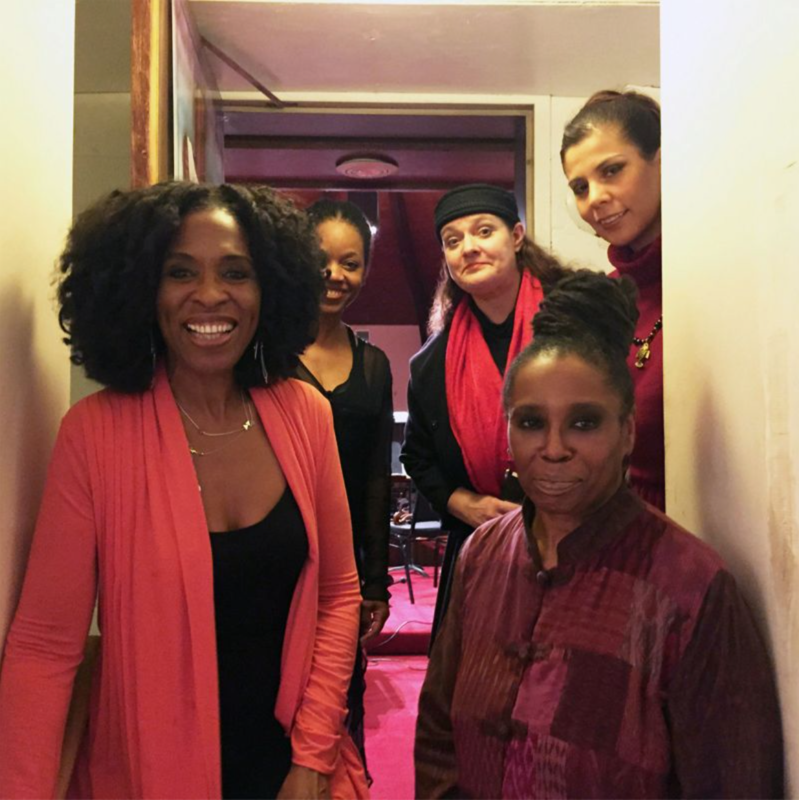 Founder, cellist N ioka Workman, violinist M arlene Rice, bassist, M elissa Slocum, vocalist, pianist M ala Waldron and D orota Piotrowska subbing for drummer Karina Colis present performances that are compelling, incorporating aspects of world music , women’s culture and string improvisation. The ensemble presents original compositions, American songbook standards, world music and Jazz. “Women, Wine & Song”, “Blues Mama & her Roots”, and the popular holiday favorite“JOYOUS!”, are some of the ensembles popular programs. The Firey String Sistas! will present selections from their upcoming CD ” That’s What She Said” at APAP Conference, January 17, New York Hilton Hotel at 9:30pm.